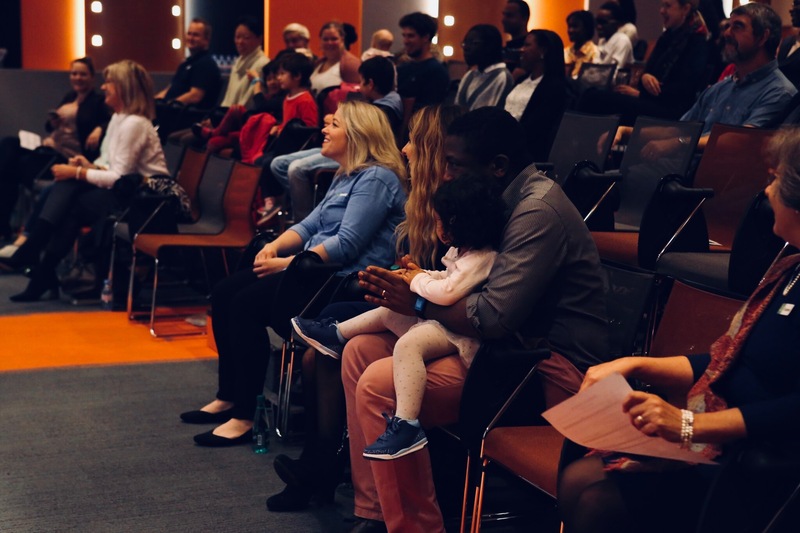 We are a church where people from all over the world living in the Paris area can attend and know what it means to follow Jesus. 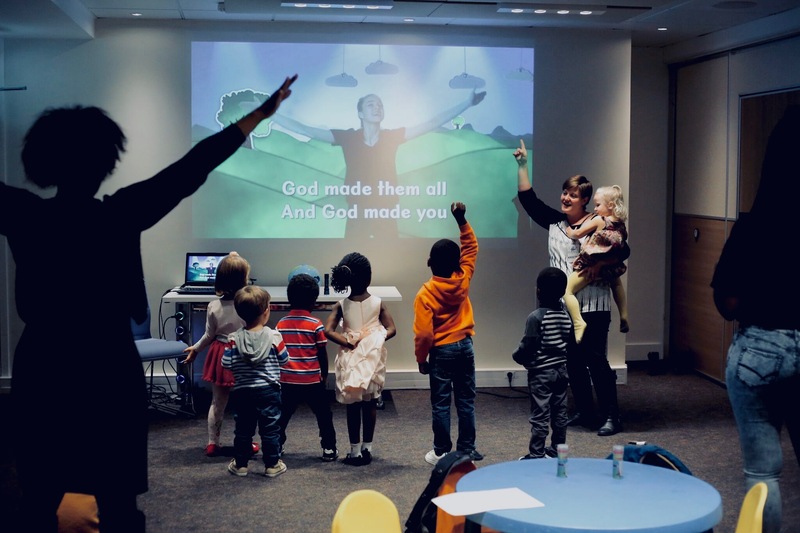 At The Bridge International Church, you can expect to find a warm, welcoming environment and friendly people from many different nationalities and religious backgrounds. You will see people wearing many different styles of clothing – from suits to jeans. You can wear what is comfortable for you! You will be welcomed in from your very first Sunday, and never pointed out or embarrassed for being our guest. You’ll be shown where the auditorium and toilets are, and where your kids will worship! Our weekly messages are applicable to daily life. 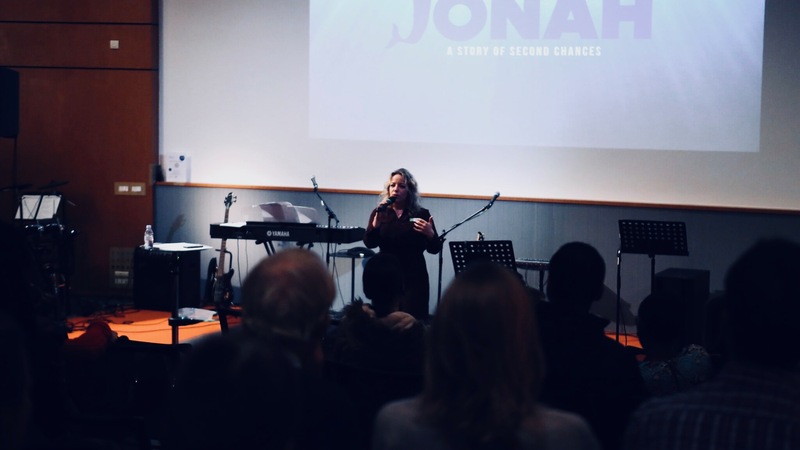 We don’t just want you to come to church on Sundays – we want to see God change your everyday life. Our Sunday morning meeting is 75 minutes long and involves music and a message about the Bible. Beyond our Sunday morning experience, The Bridge offers small groups as a way to connect with others throughout the week. If you have any other questions about what to expect at The Bridge, please do not hesitate to contact us at info@thebridgeparis.com. We look forward to meeting you! Intentional Discipleship: We are strategic about seeing people become disciples of Jesus and engaging intentionally in the study of the Word, prayer, and community. We believe every member of the family deserves to be discipled in a way that is age-appropriate, challenging, and applicable to their lives. Strategic Engagement: We will go to whatever lengths necessary to remove barriers for people to know Jesus. We will work to understand our community and surrounding culture in order to better reach people with the gospel. Joyful Generosity: We give generously with open hands, open hearts, and open homes. We give our first and our best. Biblical Authority: We hold the Bible as our authority while striving to help everyone understand and engage with it. 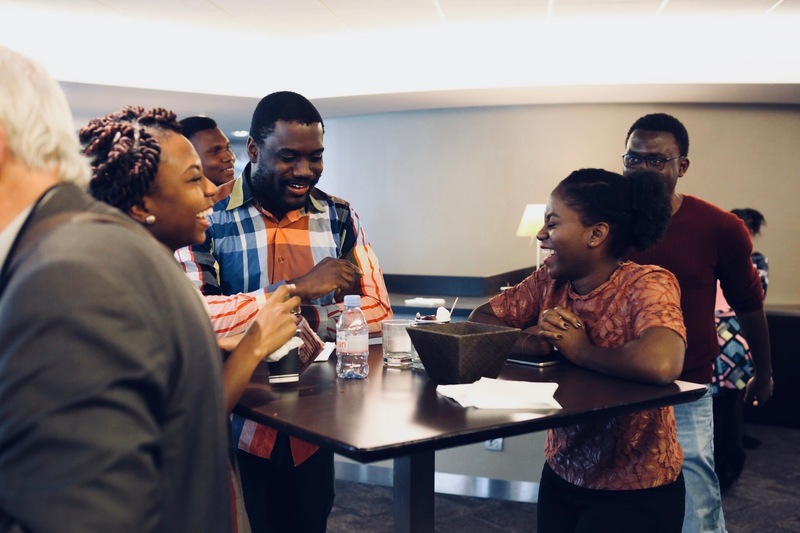 Christ-Centered Community: We believe the church should be a place where you can make great friends who encourage and uplift you, and we provide spaces for that to happen. Spirit-Empowered: We believe that every follower of Jesus is empowered by the Holy Spirit to bring hope and healing to those around them, and we provide spaces for people to encounter the Holy Spirit.